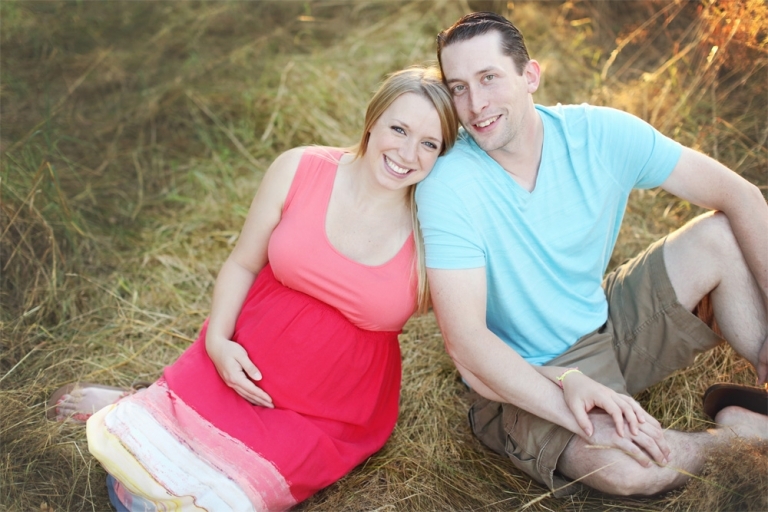 I was SO excited when Kirsten contacted me for a maternity session! We went to the same high school and it’s always fun catching up with those I haven’t seen since! It was the first time I met her other half and he was great! 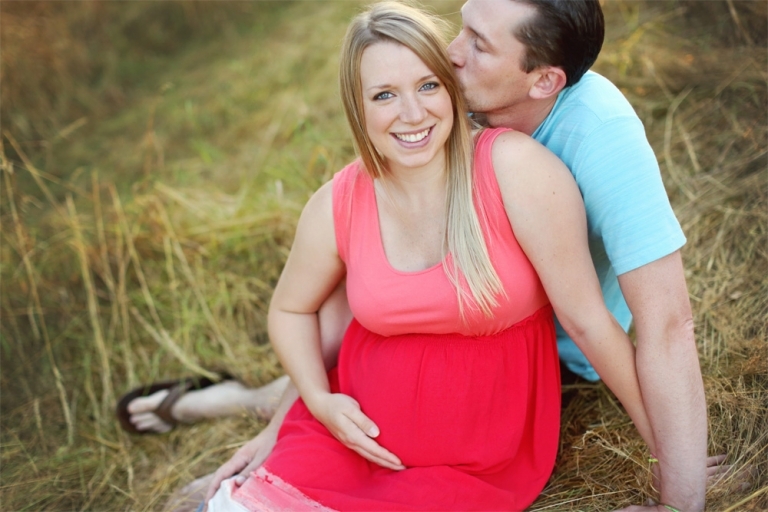 You can tell just how much they love each other…and their baby girl is very lucky! It was an absolutely beautiful evening during their session! 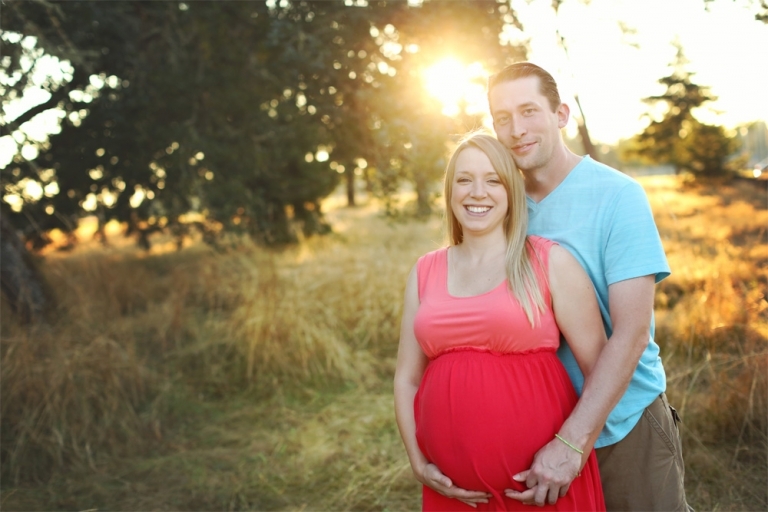 We specifically planned the session around the sunset because the lighting is so perfect during that time! We then took a moment to do a wardrobe change and like everything else she wears….she looks amazing! Christina Mae Photography is a Seattle newborn photographer located in Western Washington. Tina is an award winning newborn, baby, maternity and family photographer serving Seattle, Tacoma, Puyallup, Olympia and the surrounding communities.